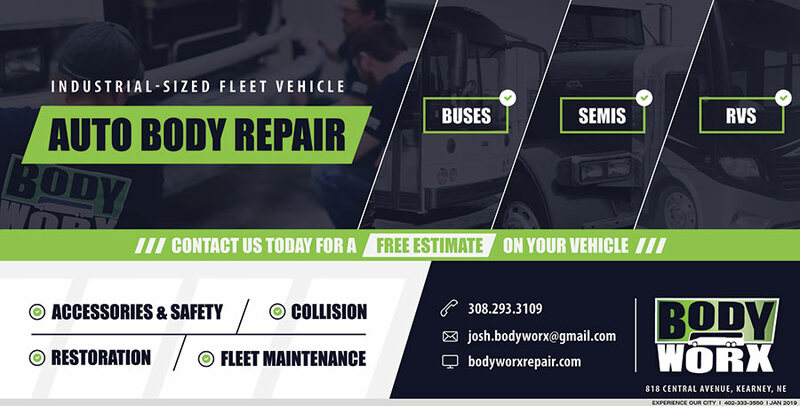 Tri-City Deals and Great Businesses! 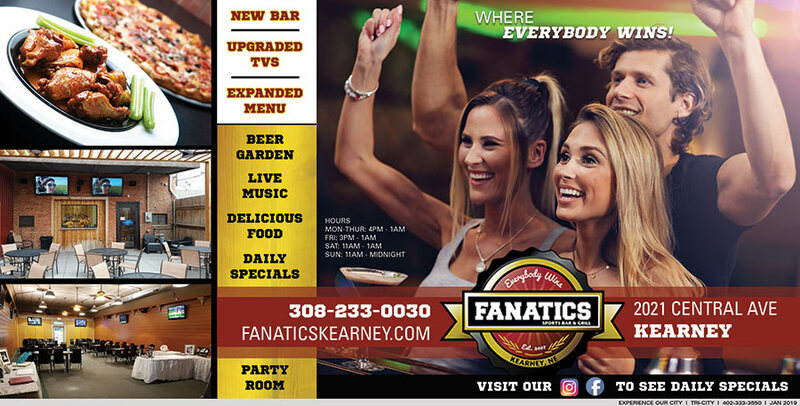 Get the best savings/coupons and find out about the best businesses in the Tri-Cities including Kearney, Grand Island, Hastings and surrounding cities in Nebraska! Below you’ll find offers on some of your favorite Tri-City Restaurants, Omaha Metro Fun, Omaha Metro Retail Stores and more!! Experience Our City is the Tri-City's newest guide to the city! Enjoy a great amount of events at the vineyard. “Industry Day”: all day Sunday, customers who are employed in the food service industry are entitled to 15% off their food and drink purchases. Verification of employment is required. “Make a Difference Monday”: local non-profits may be featured and 20% of all sales that day will be donated to them. This time is a great opportunity to learn about some of the great causes in our area and the people behind them. “Slice Night”: from 6 – 10pm, we have $1.50 slices of select single topping pizzas, as well as a weekly ‘featured’ specialty pizza. “Wing Night”: from 6 – 10pm, we offer 0.25 cent wings. There are limitations on this special — Dine in only, max 20 wings per person, dipping sauce extra charge. 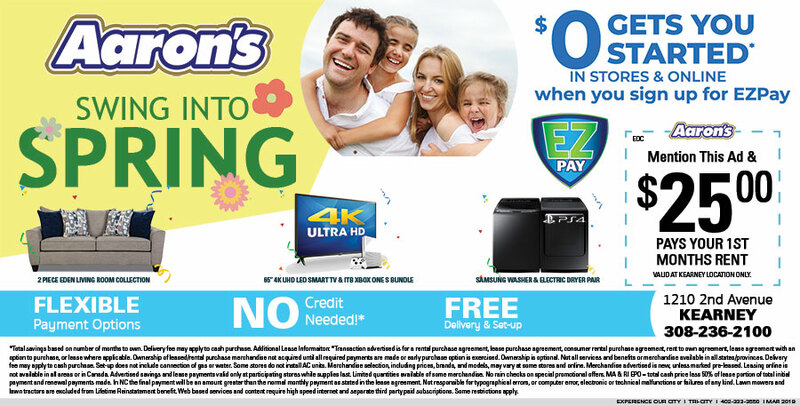 This is a limited time offer and will expire May 30. At that time, a new wing special will be introduced. “Pitcher and Pie Night”: get a large 2 topping or ‘Weekly Feature’ pizza and a pitcher of domestic beer for only $20. **All specials are subject to change and may not be available during special events. 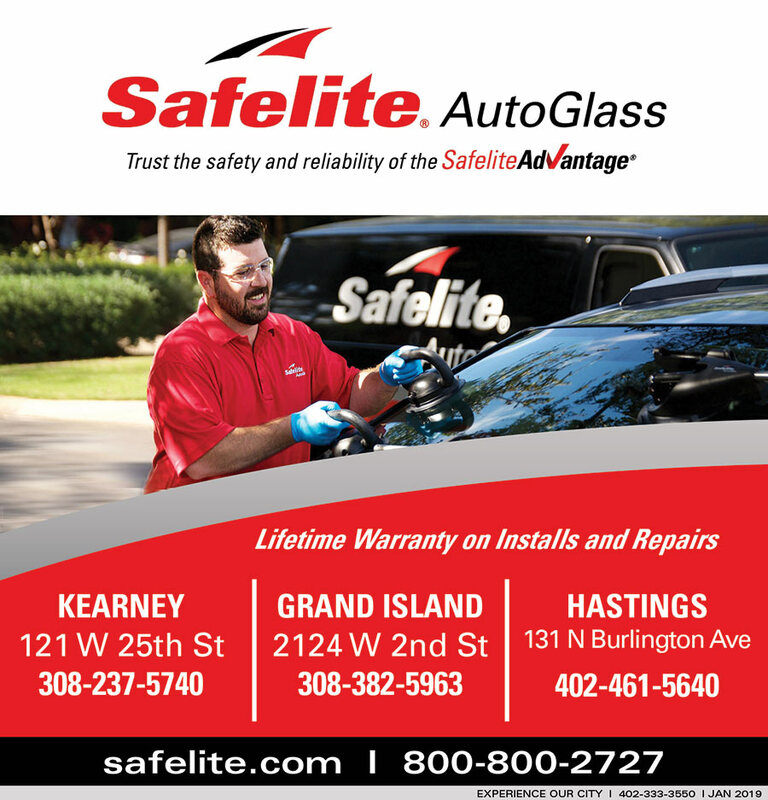 Safelite AutoGlass offers lifetime warranty on installs and repairs. Mention this ad and $25 pays your first month’s rent! JOIN TODAY!!! weight loss challenge! 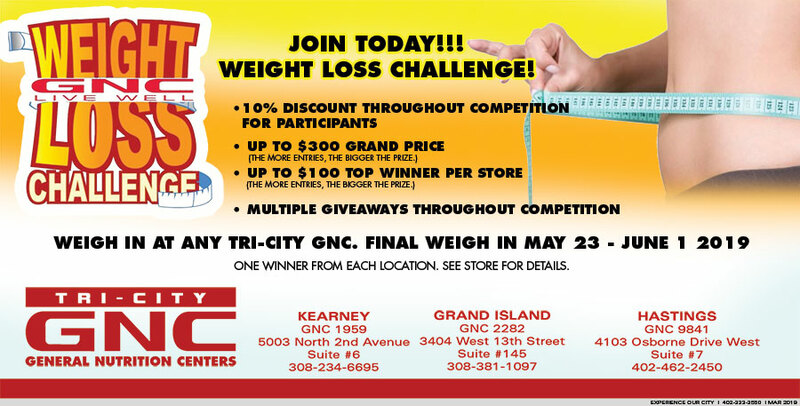 Weigh in at any Tri-City GNC. Final Weigh in May 23 – June 1 2019 One winner from each location. See store for details. Clark cup PLAYOFF TICKET PACKAGES ON sALE NOW! BEST DEAL!! RESERVE YOUR SEAT FOR ALL NINE GAMES! Also Don’t forget us for Birthday Parties! Packages starting at $150.